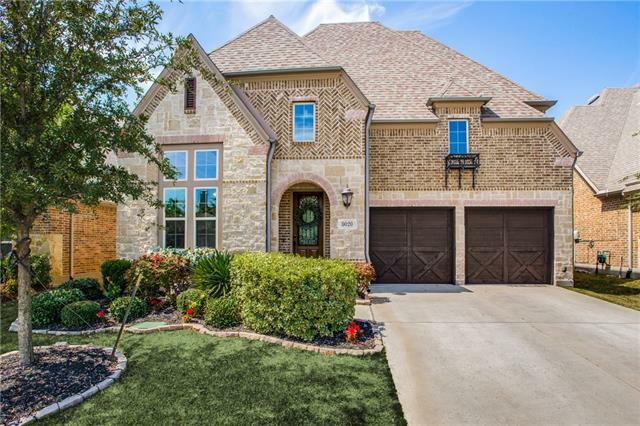 All Aberdeen At Tribute Ph 2 homes currently listed for sale in The Colony as of 04/21/2019 are shown below. You can change the search criteria at any time by pressing the 'Change Search' button below. "Splash into Summer with this incredible Highland Home located in 2018 & 2019 Community of The Year - THE TRIBUTE! You will love the Designer Finishes - Extensive Hardwoods, Beautiful Light Fixtures, Huge Kitchen Island, Gorgeous Granite Countertops, Stunning Herringbone Backsplash, and an Outdoor Oasis. Your guests will be wowed when they see the Sparkling Pool with Tanning Ledge and Water Features. Treat them to a delicious meal at the Outdoor Kitchen with Bar, Refrigerator, Grill, and Green Eg"